Hurricanes and Horses – things to consider. 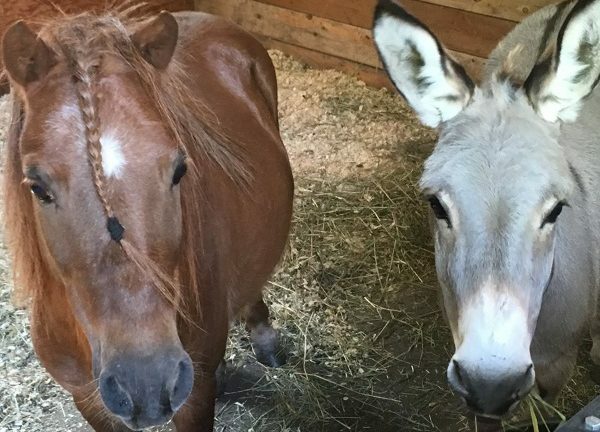 6 reasons for unwanted horses in America. 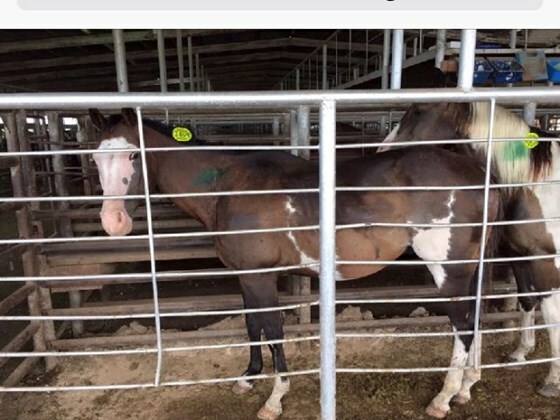 Horse Auctions – What you should know….